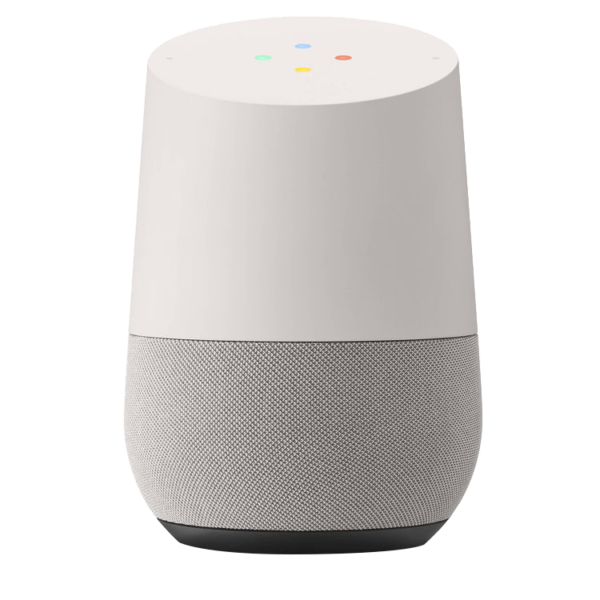 New technology links Alert360 with Google Home Echo or Nest! As a top home and business security company, we pride ourselves on remaining on the cutting edge of business security system technology. Whether it’s automation, app integration, business surveillance cameras or alarm monitoring, we make it easy to protect your employees, assets and inventory no matter where you are. 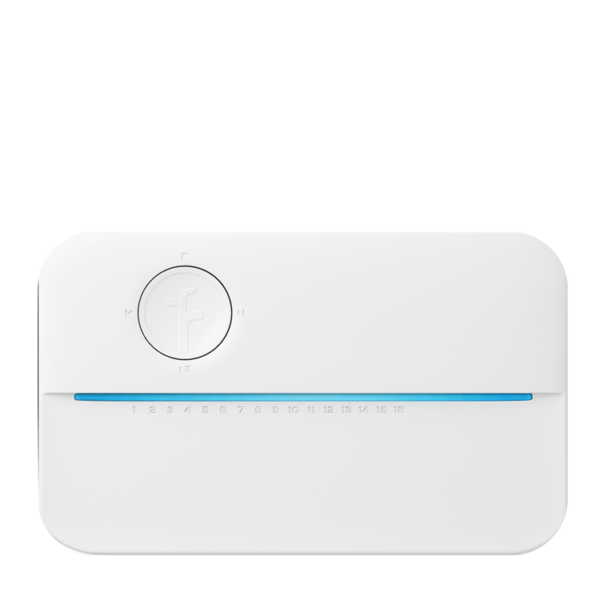 Control watering with voice commands when you integrate Rachio with your home or business security system. You can use the Alert 360 app to control and monitor your irrigation system giving you the ability to automate. Remotely operate them saving you time, money and water on rainy days. All of this is possible with the very same Alert 360 app that integrates your security, HVAC, lights, locks and other devices. End one-size fits all and get control with our app! Select a schedule that fits your yard! Control your Rachio system all in one app! Perfect for the family on the go but wants to stay in control! Alexa turn on the lights. Alexa turn off the lights. Alexa increase the thermostat by 2 degrees. Alexa, turn off the rachio sprinkler system. Alexa arm the security system. 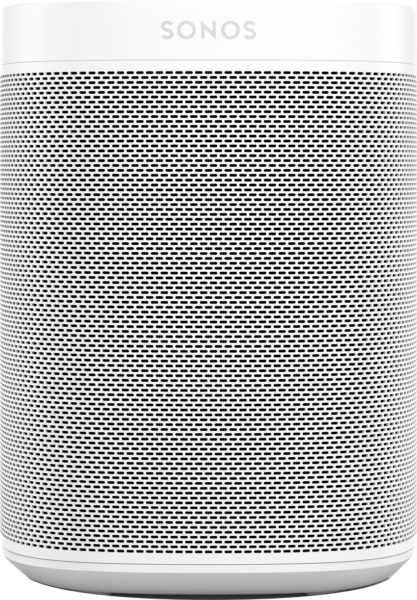 Alert 360 users can integrate their Sonos (and Legrand) smart speakers with their system to control their music and audio. 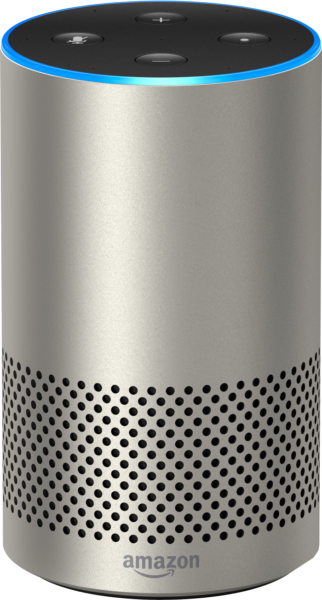 The Alert 360 audio control app also lets you create scenes that control your smart speakers based on any automated or triggered event like time-of-day, security being armed or disarmed and more. There’s even a single touch button on the app to run a make dinner or date night scene to start your favorite play list! Voice Control! Incredible Sound! For any and all rooms! Get smart speakers today and enjoy the sweet sounds of music tonight! With exclusive features and category-leading technology, Rachio is the only smart watering system that serves as your own personal watering assistant. Get control when you want it, assurance when you don’t – your assistant will handle the details. With the Alert 360 app, you can control your garage door from anywhere. 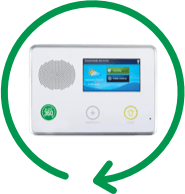 Whether you’re unsure if the door was left open, or need to grant access to visitors, Alert 360 gives you complete control. 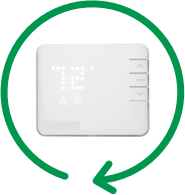 Customize your smart thermostat to fit your lifestyle. The Alert 360 app allows you to automate, control and monitor your business’ temperature all from the the palm of your hand. Secure your business with a swipe. With the Alert 360 app, you can arm and disarm your business security system from the convenience of your phone. 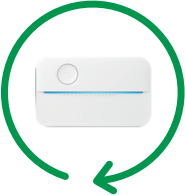 Staying connected to your business just got easier. 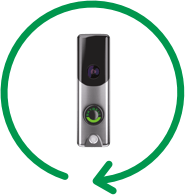 With the Alert 360 app and doorbell camera, you can see and speak to visitors at your door from your phone. Know who’s there? Unlock the door right from the app to let visitors in. Needing a business security system that works with Alexa or other devices? Integrate your Google Home, Nest, Amazon Echo and other products with your Alert 360 Automation and Security System App. Control the sound, lights, thermostat, locks, garage door, music and more all through voice commands. Customize your listening experience with the Alert 360 app. 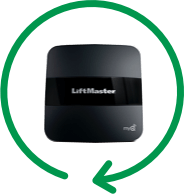 Manage your sprinkler system from anywhere in the world. Smart sprinklers automatically create watering schedules that lower your water bill and ensure a beautiful yard — all controlled through the Alert 360 app.